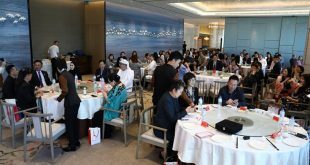 The Sharjah Chamber of Commerce and Industry, SCCI, has announced that 5,178 new companies have joined the chamber in 2018, which represents a 7.4 percent growth in the total number of members when compared to the previous year. This increase in membership reflects the competitive advantages offered by the emirate to attract foreign investment and the innovative services provided by the chamber to its members. The number of certificates of origin issued by the chamber during 2018 reached 93,851, which indicates the chamber’s success in sustaining the growth of the commercial sector, a key component of the emirate’s economy and a key part of Sharjah’s economic diversification plans. 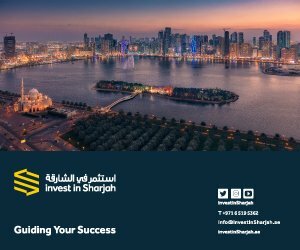 Abdullah Sultan Al Owais, Chairman of the Sharjah Chamber of Commerce and Industry, stated that the chamber’s success in attracting more than 5,000 new companies is a strong indication of its importance to investors. 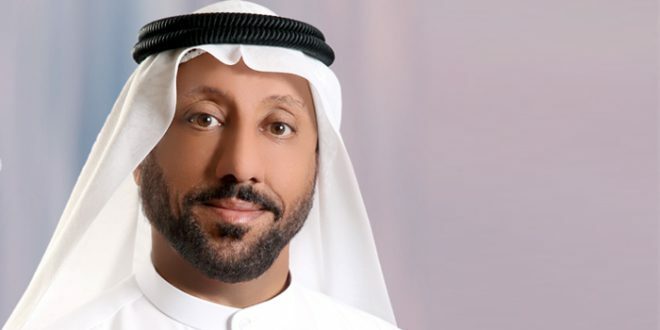 He stressed that the chamber will move forward with a clear strategy and direction to promote Sharjah as a premier destination for doing business, in accordance with the wise vision and directives of His Highness Dr. Sheikh Sultan bin Mohamed Al Qasimi, Supreme Council Member and Ruler of Sharjah. 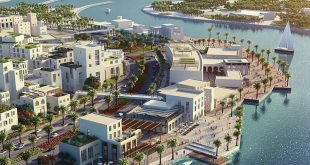 Al Owais remarked that Sharjah provides an attractive environment for foreign investment, due to its modern infrastructure and its strategic location that connects the emirates of the UAE and provides access to the region’s markets. He added that Sharjah also offers diverse investment opportunities, as well as modern and flexible legislation and laws. Mohamed Ahmed Amin, Acting Director-General of the SCCI, pointed out that the chamber has implemented a number of initiatives in order to develop its management and membership systems during the previous year, which have enhanced its efficiency. 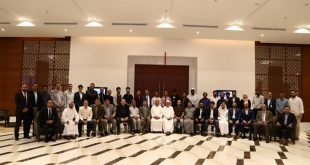 Amin remarked that after the SCCI’s meetings with various business groups and representatives of the private sector, the chamber adopted the recommendations of these groups in order to improve the performance and enhance the competitiveness of the emirate’s economic sectors. Abdulaziz Shattaf, Assistant Director-General for Members Services at SCCI, pointed out that the chamber provides the chance to participate in various events and meetings throughout the year, and the ability to benefit from the services of the Sharjah International Commercial Arbitration Centre, as well as being able to obtain support in exporting and re-exporting their products to regional markets, and participate in overseas missions to diverse markets around the world.